In today’s increasingly diverse workplaces, progressive organizations recognize the need for staff to communicate with customers and employees who originate from diverse cultures. 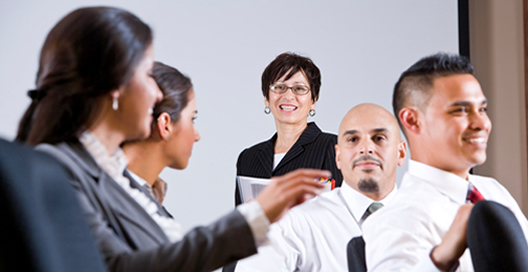 “Cross-Cultural Communication” teaches verbal communication techniques to use in a variety of workplace settings. The program reinforces the need to demonstrate respect for cultural differences. Participants will also practice conveying information and identifying their cross-cultural communication strengths and areas for development.